Eli’s friendly smile and cheerful disposition bring joy to everyone around him. “He pretty clearly has a special sparkle,” says his dad, Eric. “When he laughs it just bubbles up from deep down and you can’t help but laugh too,” mom, Megan, adds. 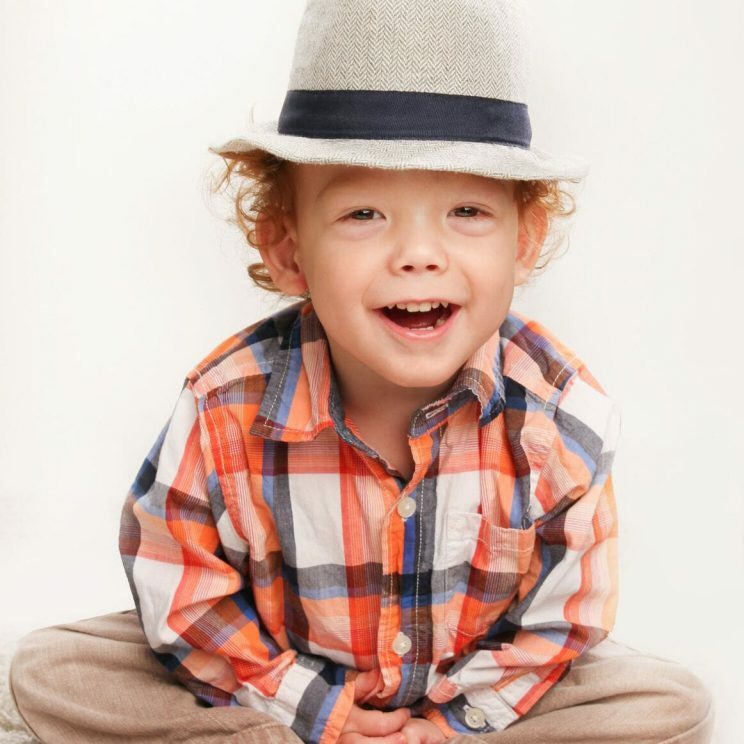 At two-and-a-half years of age, Eli loves swimming, dancing with dad, and being outside with his two dogs, Mollie and Merle. Reading stories is a favorite family activity, with “The Wide-Mouthed Frog” and “Little Blue Truck” at the top of the list. Arriving 10 weeks early and weighing just over three pounds, Eli spent six weeks inside Sacred Heart’s Neonatal Intensive Care Unit. Eric and Megan brought their adorable baby home, prepared for delays tied to premature birth.  Within a few months, they worried that Eli might be facing an additional challenge and contacted Joya Child & Family Development for an evaluation. Eli started receiving a comprehensive program when he was about 7 months old, after being diagnosed with cerebral palsy. The physical, occupational and speech therapy, and special education is helping Eli reach milestones that will contribute to success in school and in life. “I don’t want to rule anything out for him. I feel like I still have the same goals as any other parent,” says Eric, a college professor. Eli can sit up for 20 minutes with minimal support and is close to turning over on his own. He has a strong grip and enjoys helping his parents pick and store beans and hops from the garden. He has a good arm and loves to throw food to the family dogs. Eli notices everything, knows his colors, is learning to count and can follow directions. He is learning sign language and routinely signs the words “No! No!” when his grandfather’s puppy misbehaves.